Effervescent Incense - So clean and crisp you can almost feel it tingle. This is not your boring, everyday vanilla. 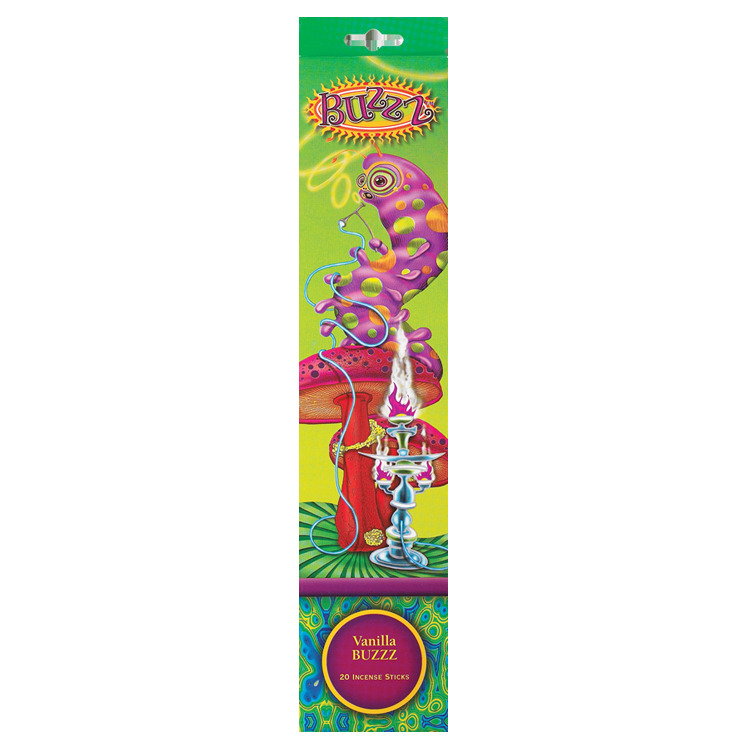 Gonesh Vanilla Buzzz Incense has a distinct aroma that will leave you feeling tingly all over. So light one up, and see what the Buzzz is all about! This is so good. To me it has just a bit of sweet vanilla, and a woodsy, fireside fragrance to it. Perfect on a cloudy, cozy day. It really sets a happy mood for me, I'm back for more!